Another early morning, another early morning workout! 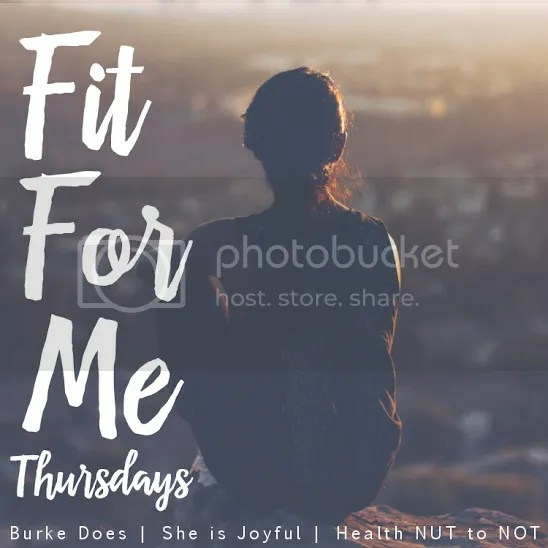 Today, I’m teaming up with two of my favorite bloggers yet again for the Fit For Me linkup. I have to say that this linkup is one of the greatest things I could be doing for my fitness. Knowing that I have to write a Fit For Me post every two weeks is keeping me accountable to my workouts and I’m very happy to say that I’m seeing progress. Yes, that picture makes me feel good. Because I can see my progress. And I don’t care about anyone else’s thoughts. 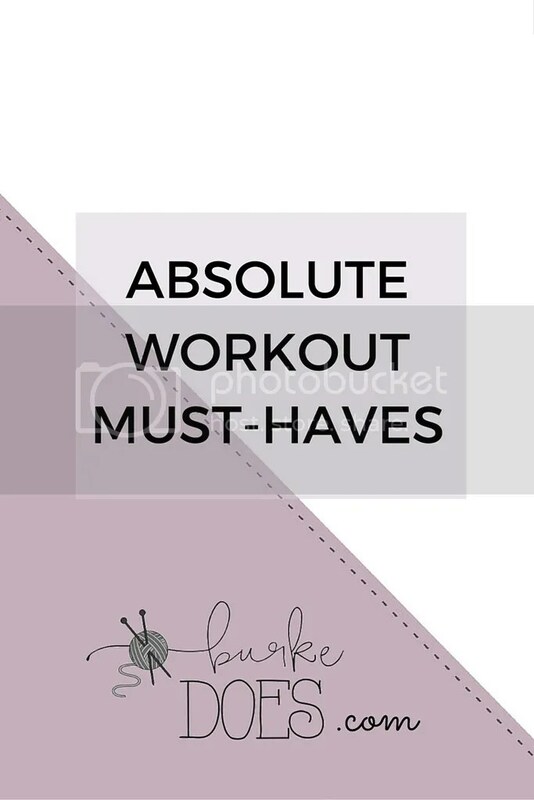 On to today’s post, we’re talking about Workout Must Haves! , to my water. This is great because it also really pushes me to hydrate during my workout. I have to get my water with BCAAs in before the end of the workout, since I don’t want to upset my stomach. After my workout, I head upstairs- my gym is in the apartment building- to eat a banana. The chase that with a vanilla protein shake as I shower and get ready for the day with a shower. I get dressed for work, put the final touches on my meal prepping for the day, collect my things and head to office, ready to conquer the day after conquering my workout. Don’t forget to go checkout Angie and Anna‘s Workout Must Haves! And we’ll see you again in two weeks where we’ll have a very special giveaway! !